In an era when populist, autocratic and anti-democratic movements are reemerging and exacerbating the divisions between Europeans, organizations, social movements and all those who seek to bring about social change from the bottom up, must be well equipped to engage with and empower young people in civic and democratic participation. Therefore, the second part of the Flow of Activism project aims to develop communication and management skills to help you materialize the projects you’re passionate about. Join our activity and learn innovative and effective tools for creating and realizing different kinds of projects! Structures of Activism will build the skills related to the creation, implementation and realization of projects. From practical to softer skills, the activity will focus on fields such as project management, finances and fundraising to communication and leadership skills. Participants in this training course will be expected to develop an initiative, project proposal or any kind of action, for which IYNF may offer up to 1000 EUR to help in their implementation. Gain knowledge and skills in the fields of project management, financial management and promotion! Learn about online tools, leadership, working in groups, time management and communication! Develop initiatives for promoting a more participatory culture from the local to the European level, which will be implemented throughout the educational cycle! Have your project realized by receiving a grant and guidance! 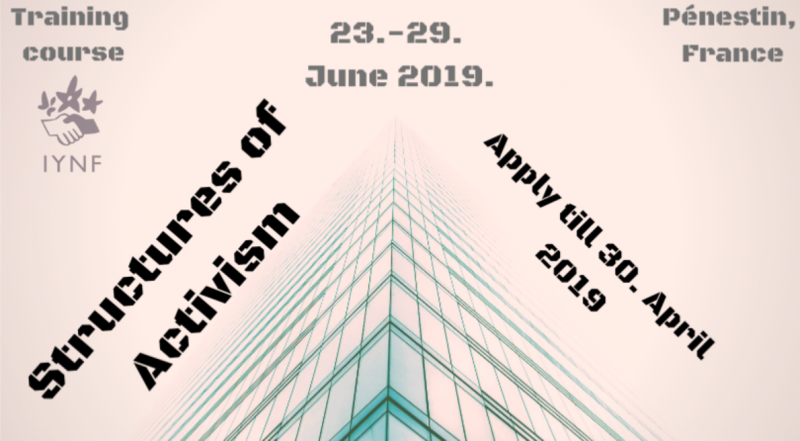 This training course is also the second part of a larger educational cycle of three parts: a training on the basis of activism, on project & organizational management and a final conference with a direct action approach. 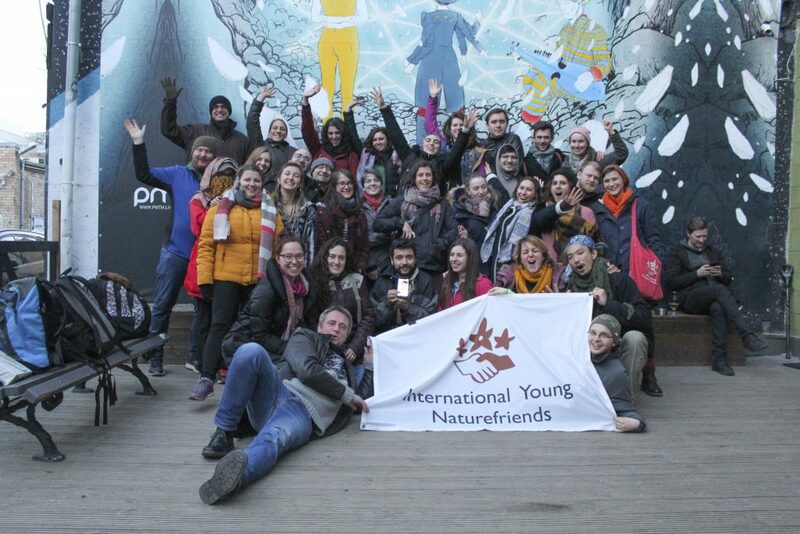 With the full cycle on political activism, IYNF wants to showcase effective ways of work towards a positive change, inspire action and empower young Naturefriends to organize with others and be active at their places of study, of work and within their communities. 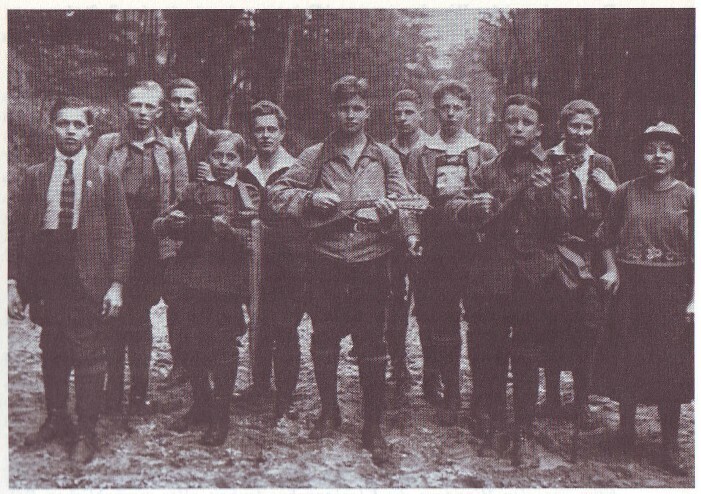 Although participation in the former training course “Patterns of Activism” is an advantage, it isn’t necessary. The participants are expected to have basic competence in active citizenship and proneness towards participation and social and democratic values. The activity takes place between the 23rd and 29th of June at the Naturefriends house in Pénestin, France. 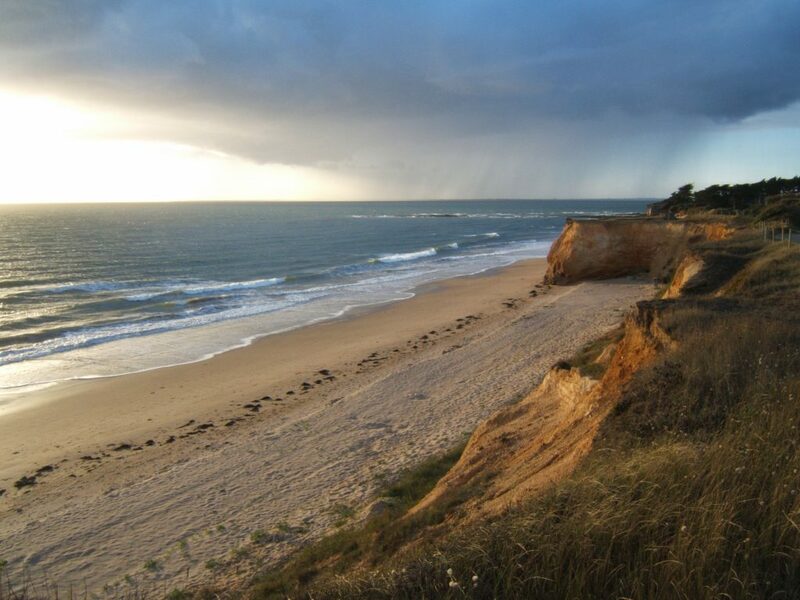 A beautiful place in an idyllic coastal commune surrounded by nature and the sea. Please fill in and submit the APPLICATION FORM, until 30th April 23:59 CET. The selected participants will be informed via email by the beginning of May. Note: Unfortunately due to funding restrictions we can only accept participants from the following countries: Council of Europe Member States. You can find the provisional programme here.